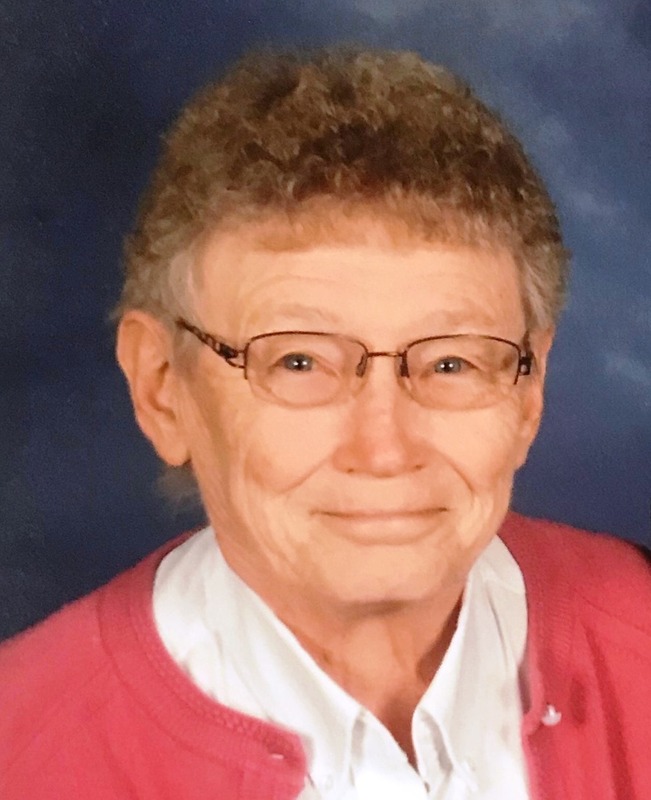 Alice M. Schaufelberger, 81, of Van Wert, passed away Thursday evening, March 28, 2019. She was born December 21, 1937, in Ohio City, to her late parents, Reinhold and Amelia (Koenig) Germann. A graduate of Van Wert High School, Alice went on to earn her Bachelors degree from Bowling Green State University. She retired after 33 years as a school teacher with Van Wert City Schools. She was longtime a member of St. Mary of the Assumption Catholic Church where she served as a Eucharistic Minister, sang in the funeral choir and volunteered as a tutor at St. Mary's School. Alice was also a member of the Van Wert County Board of Health and the OSU Alumni Association. 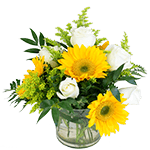 She is survived by her husband, Larry W. Schaufelberger of Van Wert, whom she married on March 17, 1963; son, Matthew (Julie) Schaufelberger of Van Wert; sister, Mary Lou (Kedar) Army of Van Wert; half brothers: Frank (Shirley) Noll and Robert Noll, both of Decatur, IN; grandchildren: Jakob, Joseph, Allison and Erin. A Mass of Christian Burial will be celebrated at 10:30 AM. Tuesday, April 2, 2019 at St. Mary of the Assumption Catholic Church, Rev. Fr.. Stan Szybka, celebrant. Interment will be observed privately. Visitation will be from 2 to 4 and 6 to 8 Monday, April 1, 2019 at Alspach-Gearhart Funeral Home. A prayer service will follow at 8 PM. Memorial contributions may be directed to St. Mary Catholic School or to a charity of the donor's choice.